Part 62 takes us back to Biggie and his incredible album Ready to Die with the song “Warning.” This is a messed up perfect rap song about Biggie boasting about his awesomeness through the glass onion of revenge. The video is a lot like the song, Biggie on the phone rapping to himself, well in this case, Biggie #2 is played by Diddy. In actuality, the video is kind of redundant. 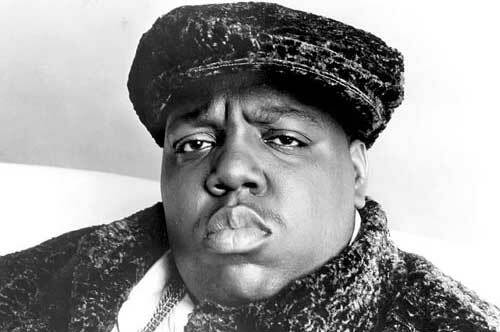 Biggie was such an amazing rapper, that he never needed videos, the lyrics just unfold in your brain like the baddest movie imaginable filled with attitude. Still, its good to see Biggie and dream about what else he could have given us had he lived. It’s so unfair that he’s still not here, and the irony of this song is not lost on anybody that knows Biggie, his music, and his story. Powered by WordPress v 5.0. Page in 0.458 seconds.